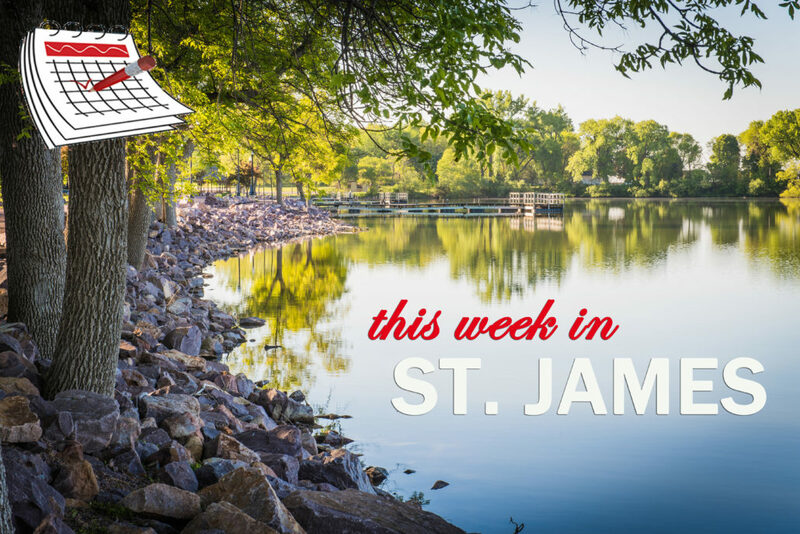 This week in St. James Happy NEW Year! Thursday Child Care Task Force meets 5:15 p.m. – 6:30 p.m. and Hamburger Night at the VFW from 5 p.m. – 7:30 p.m. Saturday Chicken Fry at the American Legion from 5 p.m. – 7:30 p.m. Check out the community calendar for more details on these and other upcoming events.